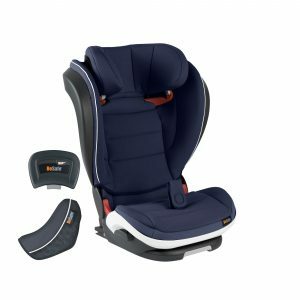 The booster seat is the last car seat the child needs. BeSafe booster seats are recommended from approx. 4 to 12 years. 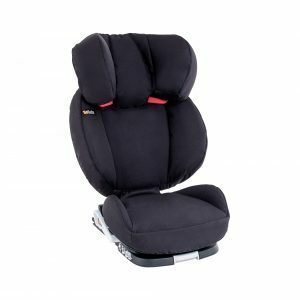 The seats are approved from 15 to 36 kg or 100 to 150 cm, depending on which regulations the booster seat is approved for.